Ideally, we want every home to have its own fruit trees. We're starting with 100. We will plant the best fruit trees for you using proven, professional techniques. Orders are open! Pay today and we plant in the fall. Two apple trees. These delicious, sweet and crisp apple varieties are selected specifically for our climate and disease resistance. Professionally planted and mulched. Two pear trees. These fragrant and delicious pears are selected specifically for our climate and disease resistance. Professionally planted and mulched. Two Plum Trees. These colorful, juicy, and sweet plum trees are selected specifically for our climate and disease resistance. Professionally planted and mulched. Two Peach Trees. These sweet and delicious peach trees are selected specifically for our climate and disease resistance. Professionally planted and mulched. 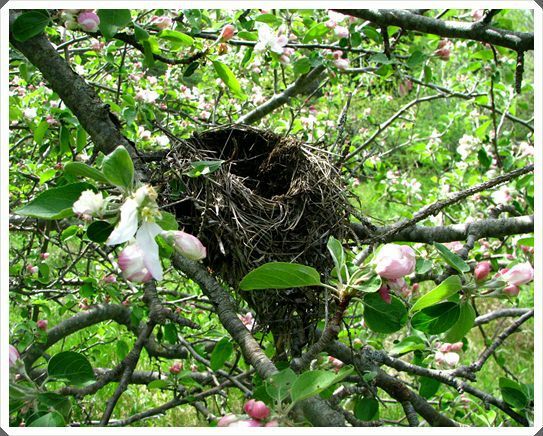 Why invest in fruit trees? 1.The trees - Sourcing from whole sale nurseries cuts the cost of the tree in half. An estimated $25.00 saving per tree! 2. The mulch - Our mulch is sourced directly from tree service companies. An estimated savings of $15.00 per tree! 3. The planting - Utilizing the University of Maryland tree planting guidelines, we select the best tree varieties and use the best methods for planting your tree. An estimated hour per tree saved! Lets get 100 fruit tees planted!